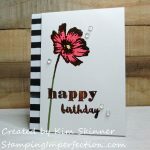 Create a Quick and Easy Soft Subtle Card! 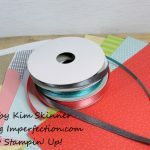 It’s easy to create a quick and easy soft, subtle card. Stampin’ Up! 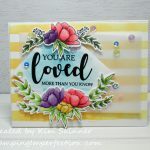 has an entire section of the catalog devoted to sentiments and stamp sets that make beautiful tags and gift cards. The Tea Party stamp set is new this year and has a wonderfully vintage look. The oval shapes coordinate with the oval framelit set making it a breeze to use and cut out to pop up on dimensionals or layer onto your card! I’ve seen this image created with lots of color and beautiful coloring and shading techniques. My goal was to keep the card quick and simple so that it was easy to make. 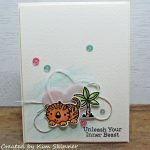 I’ve really been enjoying adding the raised mat layer with a background image or embossing on my cards lately. I think it adds just a touch of elegance to a card. I wanted that flourish background to be subtle, so I used Versa Mark ink to gift it a watermark appearance. It’s there, but it isn’t jumping off the card at you. I created my clay flower and then colored it with ink from the Calypso Coral reinker. This was probably the messiest way to color the flower, but I like how dark it came out. I’m going to be honest…once I started playing with the clay, I used the entire package and created a ridiculous number of flowers and buttons from that one package! It was too much fun to stop! You can color the clay flowers and buttons with markers after you create them or you can add the reinker to the clay before you make the flowers. There are many ways to color them. 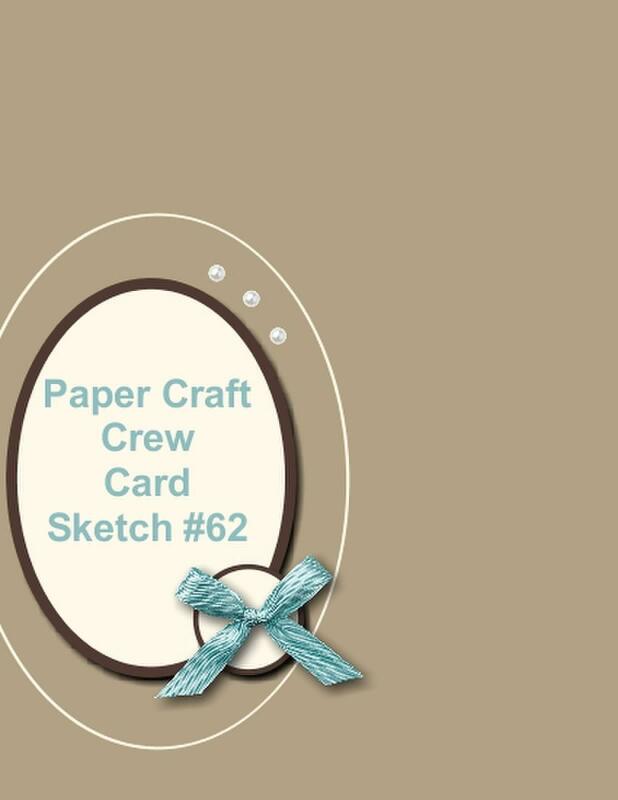 This card was created from this week’s Paper Craft Crew Sketch for our design challenge. Why not create a card with this clean and simple sketch and submit it to the challenge this week! I have no doubt that your cards are as worthy of submission as the other cards you will see there! I love that there are not too many elements stuffed onto this card sketch! Clean and simple makes it easy to complete! There is still time to join my Online Stamping Club and get this month’s online stamping classes for free! Place an order of $35 or more in product and you can get this month’s online stamping classes for free! CLICK HERE to join or to get more details! Order your Stampin’ Up! 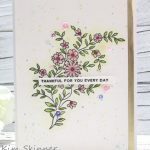 supplies online at mystampingstore.com! 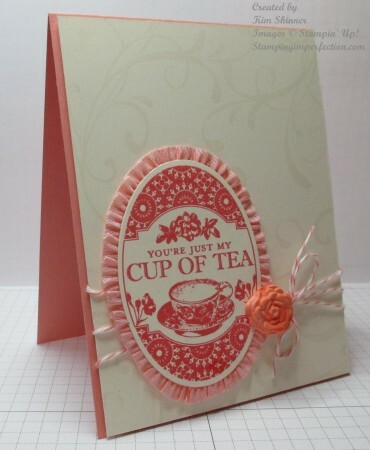 Create your quick and easy cards that are just my cup of tea!